Product prices and availability are accurate as of 2019-04-19 11:17:48 EDT and are subject to change. Any price and availability information displayed on http://www.amazon.com/ at the time of purchase will apply to the purchase of this product. 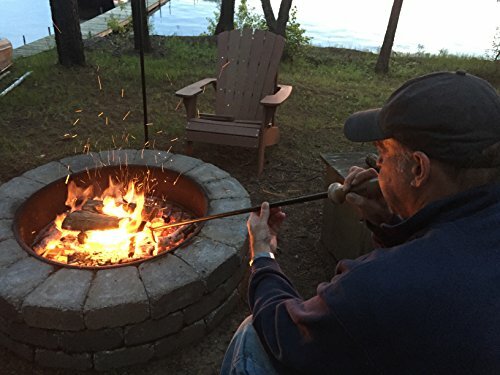 Campfire tools and fire pit accessories just got more innovative! 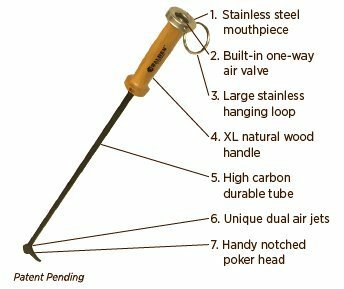 The Walden Stoker Poker firepoker allows you to stoke, and poke the firepit or fireplace from a safe distance with its extra long, patented one-way air valve design. 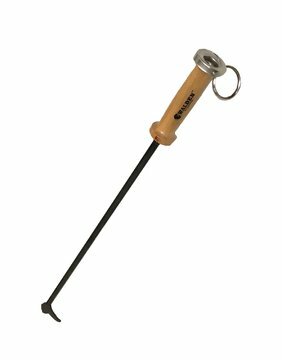 Transport this lightweight, durable fire pit poker to your next campfire with ease. 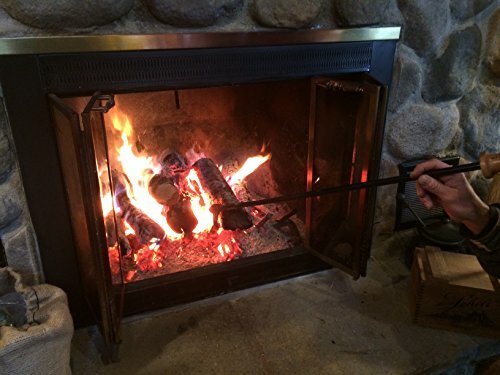 EXTRA LONG fire poker - Perfect for reaching the fire pit or fireplace from a SAFE DISTANCE. A must-have addition to your CAMPFIRE TOOLS, or fireplace and firepit accessories. 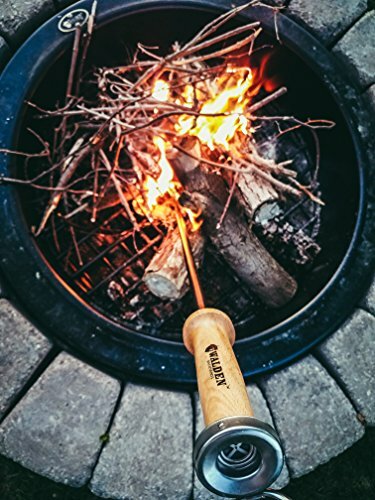 PATENTED design with one-way air valve to STOKE your fire and keep your bonfire roaring. 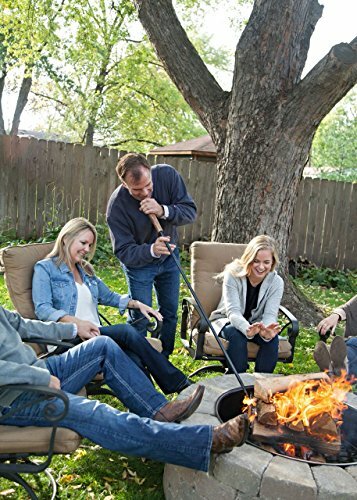 The Stoker Poker is LIGHTWEIGHT, DURABLE and easy to transport to the backyard fire pit or on a camping trip. QUALITY - Stainless hanging loop & stainless steel mouthpiece help to set this tool apart from other firepokers.